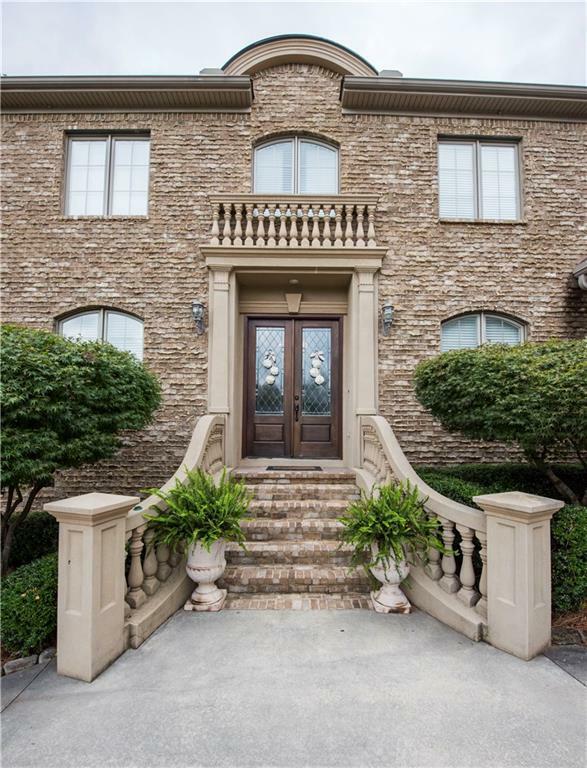 Elegant, Luxury Home in Yarbrough Farms a premier Golf Course Community conveniently located just a few minutes from downtown Auburn. 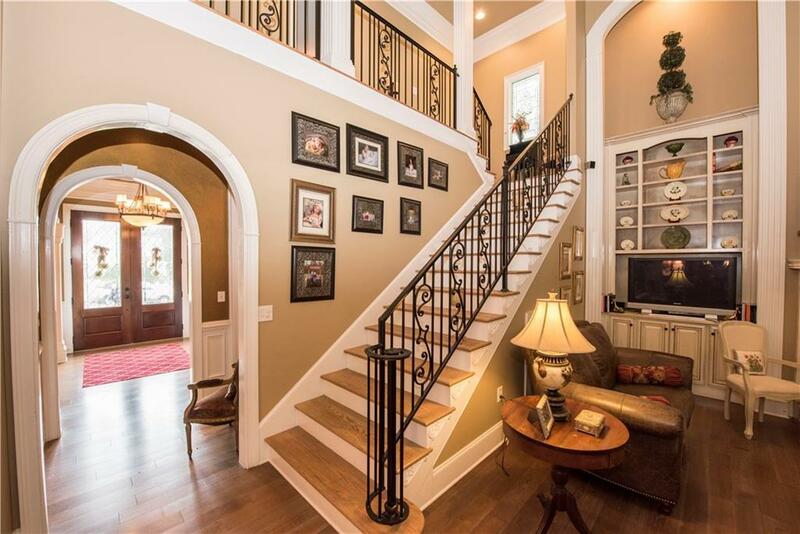 This Custom built home boasts so many upgrades and detailed features to list. Truly a MUST see. 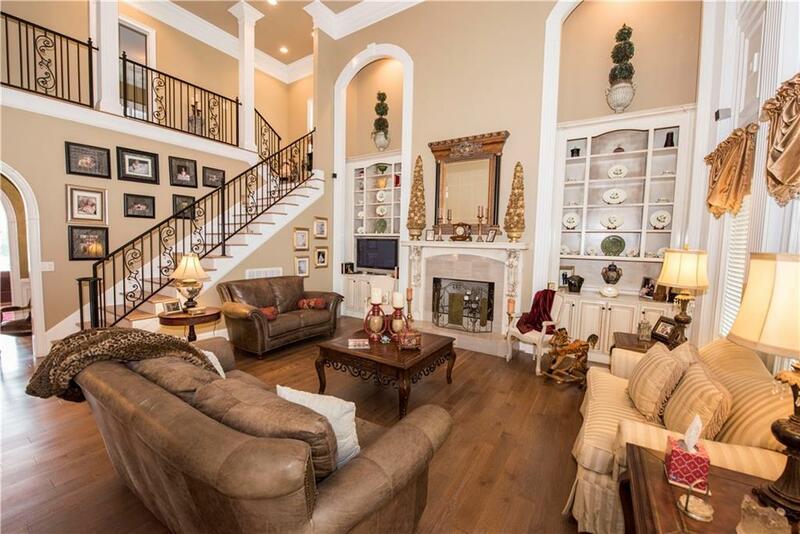 The Amazing 2-Story Living Room will Wow with it's Extraordinary Custom Built-Ins on either side of the Fireplace. No detail has been overlooked! The Kitchen is Phenomenal featuring exquisite Custom Cabinetry, Granite, Designer Lighting, gorgeous Island all open to the cozy Keeping Room with a Fireplace. Off of the keeping room is a Sun Room that also offers a Fireplace! The Main-Level Guest Suite could easily work as a Home Office. The Master Suite will not disappoint. So Spacious with a Triple Trey Ceiling. The Master Bathroom offers His/Hers Closets, Separate Vanities, Jetted Soaker Tub & Separate Shower. 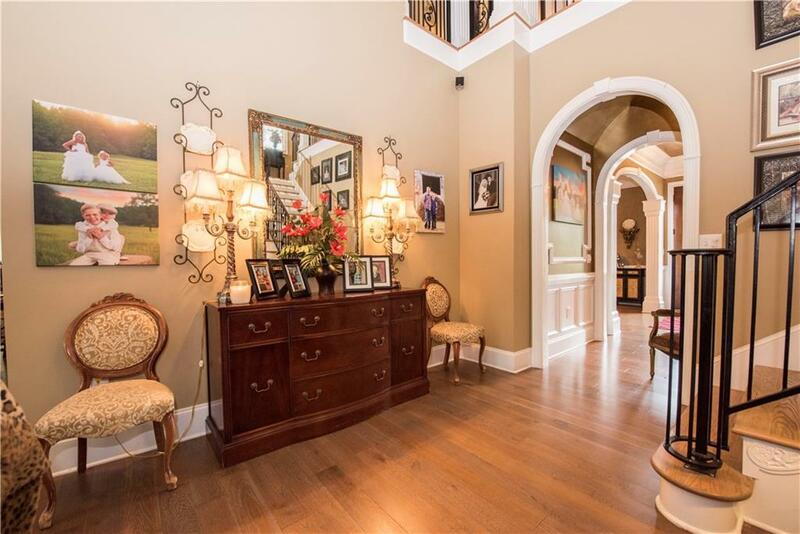 Above the Garage is a Bonus w/Bathroom adding a closet makes Bedroom 6! Tons and Tons of Upgraded Features!